There is virtually no snow at the club today (despite some forecasts) and we expect to be open all day. We understand that some areas on the east side of the Hudson as well as at elevation have significant snow. 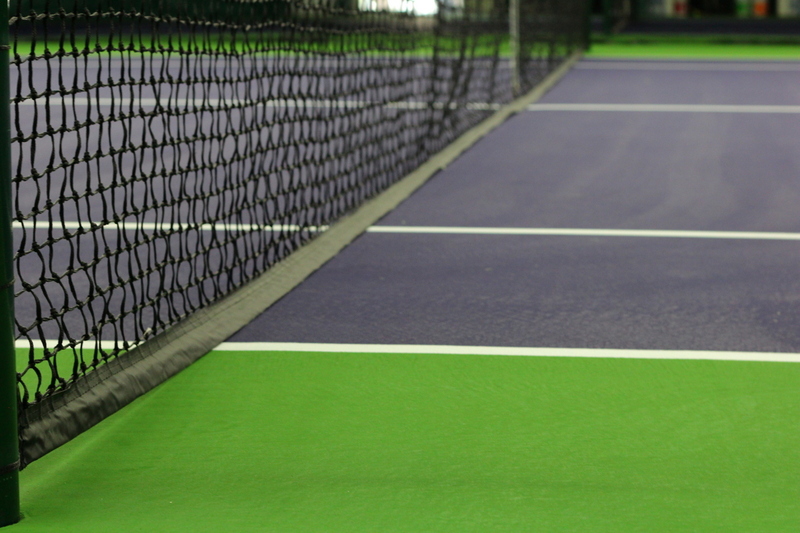 Please let us know if you will not be using your court today. This entry was posted in Updates on March 2, 2018 by hvitennis.